Katy Perry Dark Horse (PRISM). 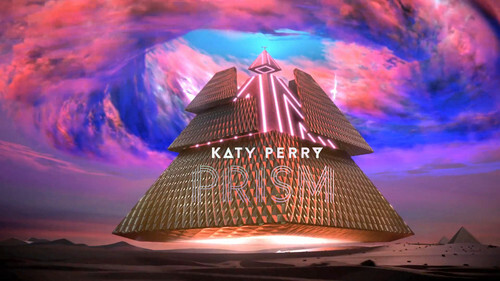 Katy Perry Dark Horse (PRISM). HD Wallpaper and background images in the katy perry club tagged: photo katy perry katy perry dark horse dark horse prism katy perry prism katy perry dark horse wallpaper dark horse wallpaper prism wallpaper katy perry prism wallpaper.